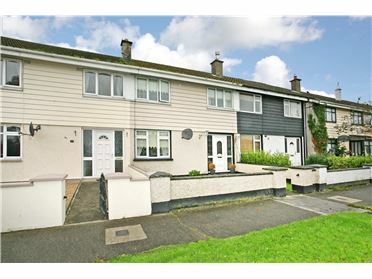 A high quality modern three bedroom semi detached home in turn key condition in a lovely location in a quiet cul de sac in this popular development. 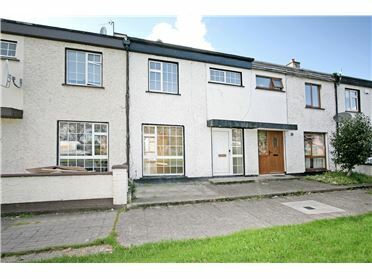 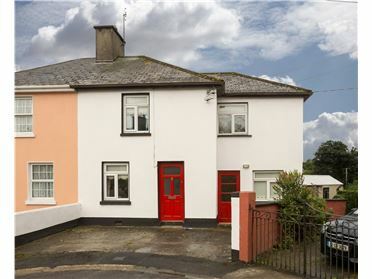 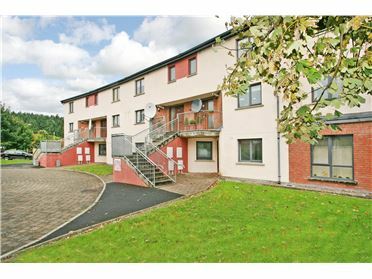 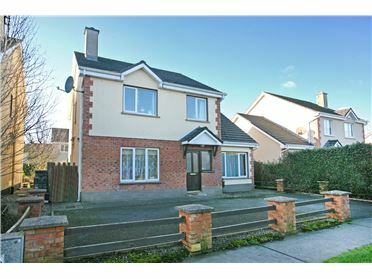 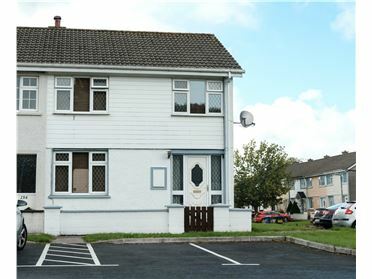 This property is ideal for the first time buyer or investor. 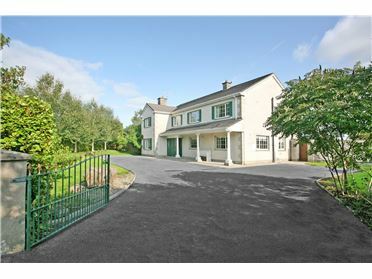 It is in a lovely location with a large green area to the front and it is ideal for children. 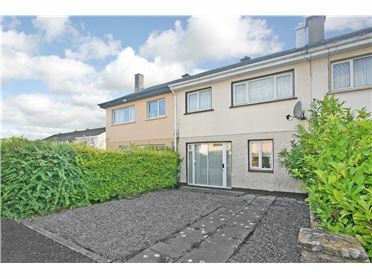 It has a decking a paved cobble block back garden making it useable all year round and ideal for small children and/or pets. 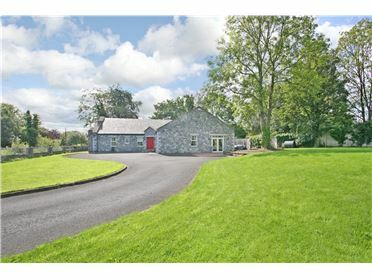 Boheroan offers very good access to the M18 to Shannon, Limerick and Ennis and it is also within walking distance of all the amenities in Newmarket on Fergus. 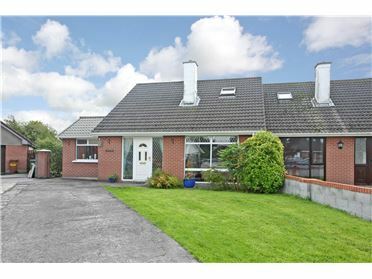 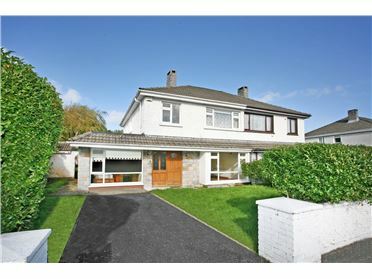 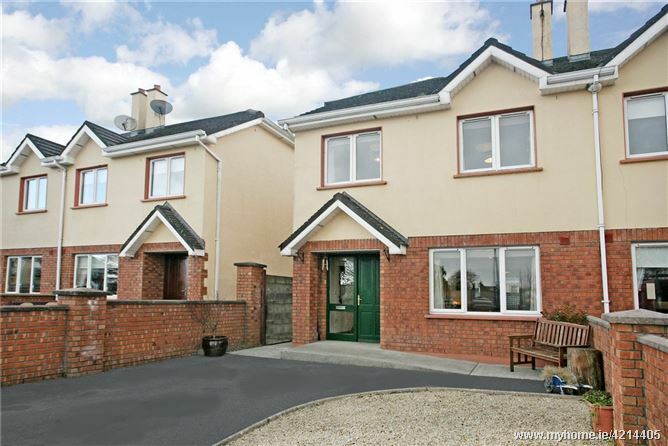 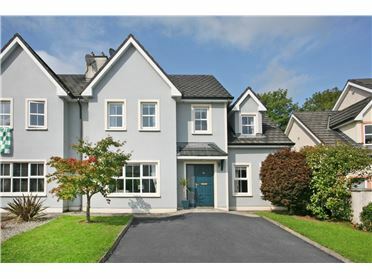 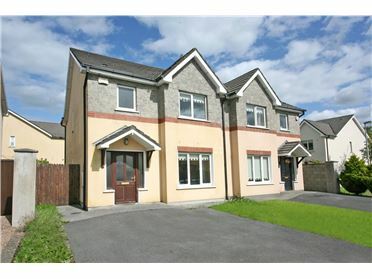 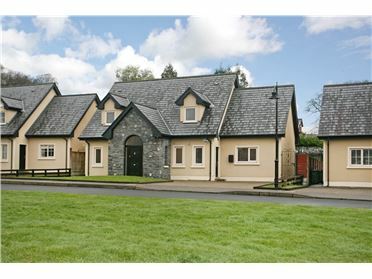 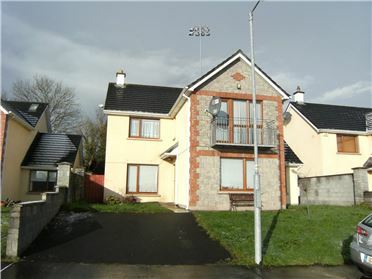 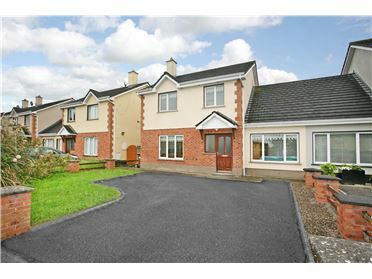 This quality home has many attractive features and it would make an ideal family home. 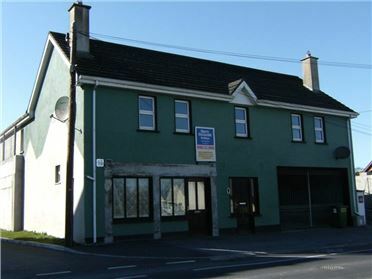 Entering NMF from Shannon, take the left before the Petrol Station in to Boheroan and take the second left turn.